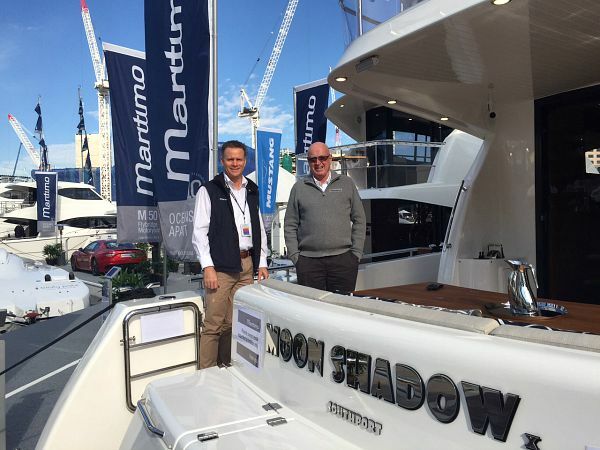 We continue to be the preferred dealership for Maritimo luxury cruisers, with many of our customers now buying their second or even third Maritimo boat through our dealership. We are never happier than when our clients are out on the water in their Maritimo. We see our role as helping to maximise the enjoyment our clients derive from their boating experience, so we make a point of ensuring our team is available at any time of any day to promptly address any issues or queries. We also offer a full suite of post-sales support services, including repairs and maintenance, tuition and vessel management.